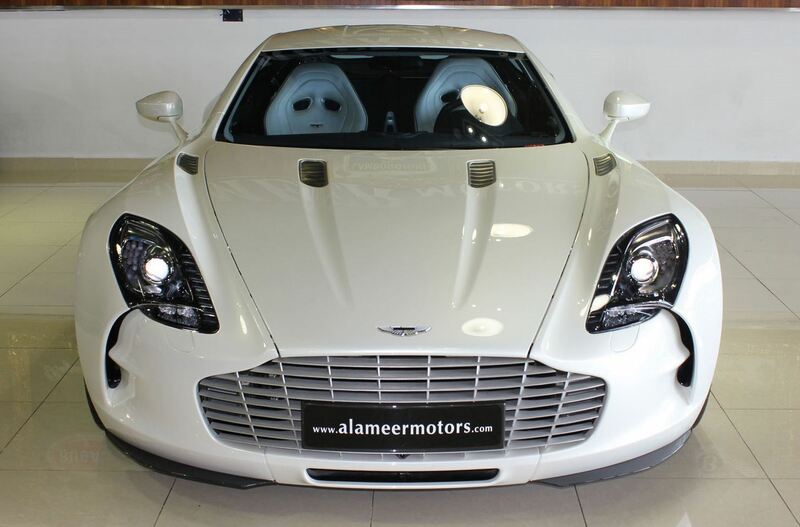 If you were looking forward for one of the few Aston Martin One-77 supercars, you have to know that a Dubai luxury car dealerships is currently selling one of the rare units. 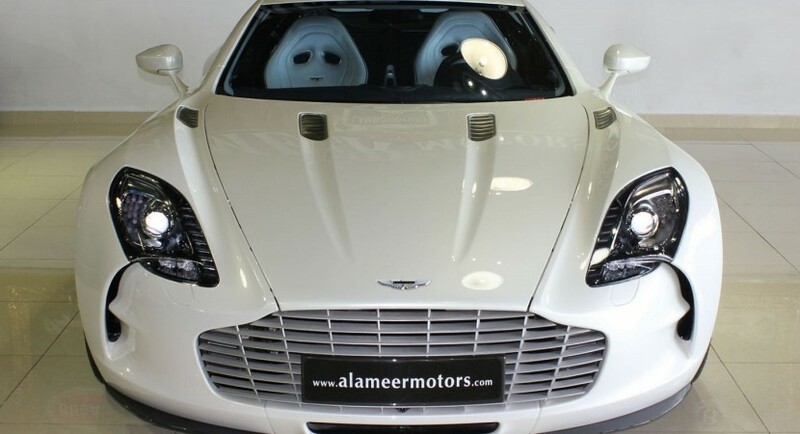 With only 77 cars built, you should expect a quite steep price tag, the dealership in question asking $2,04 million of the British supecar which has 0 kilometers on board. 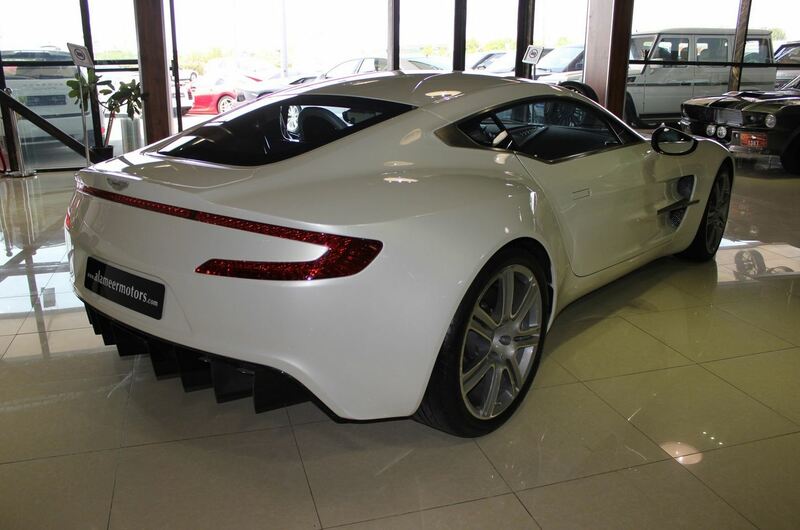 As a reminder, the Aston Martin One-77 is powered by a 7.3-liter V12 powerplant producing 750 horsepower and 750Nm of torque. Having that amount of resources, you shouldn’t be surprised that the 0-100 km/h sprint is possible in 3,7 seconds with a top speed of 354 km/h. 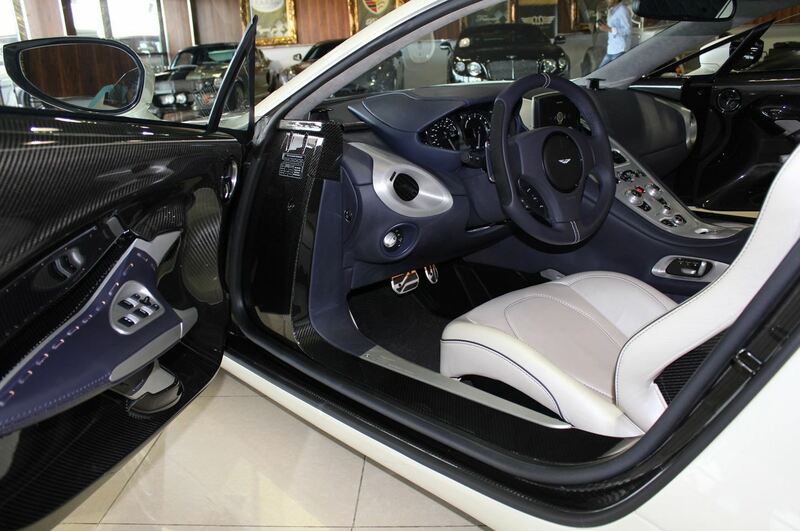 The model in question wears a Pearl White finish and is a left-hand drive vehicle. 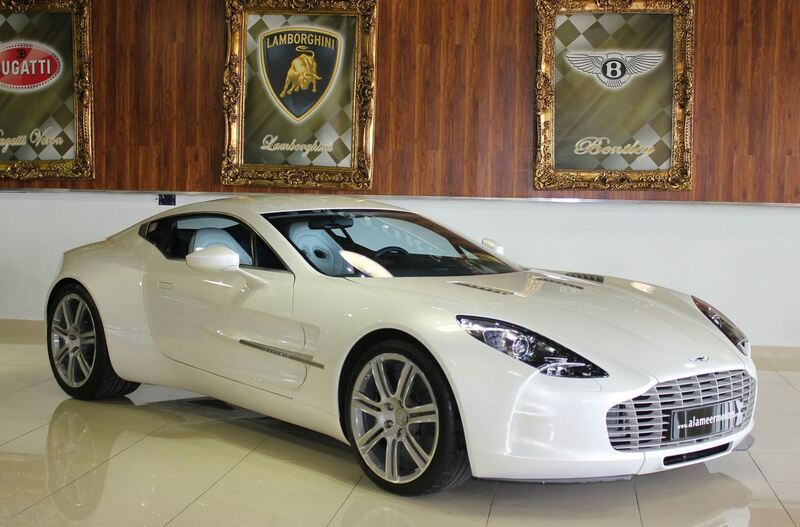 The original price tag of the Aston Martin One-77 at launch was around $1,45 million, but considering that we talk about a very rare model, there’s no surprise that the price is even steeper now. 2012 Audi A6 gets 2 liter engine in the U.S.